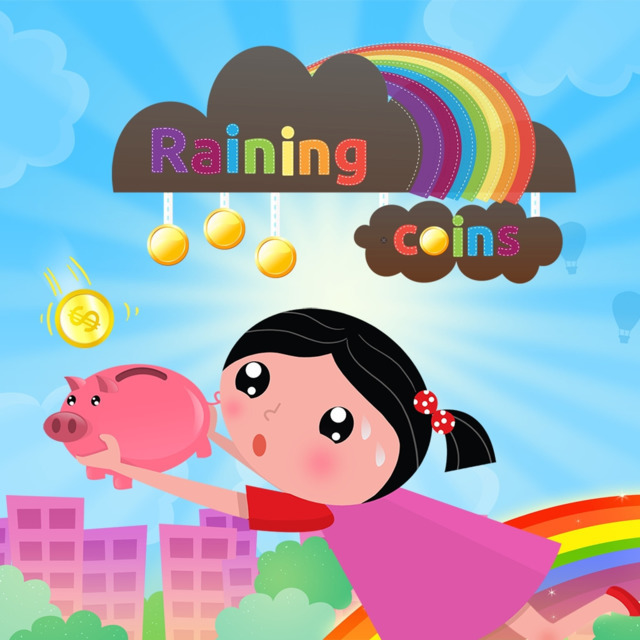 An action game where Eve must catch the falling coins. 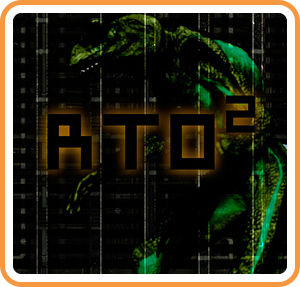 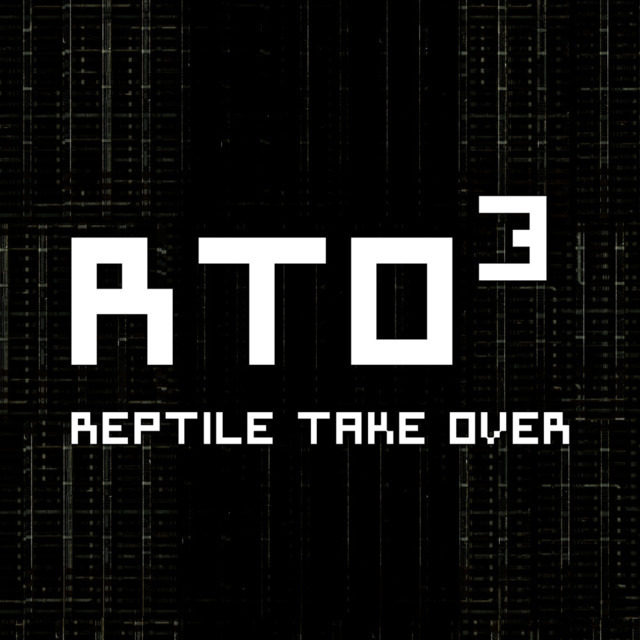 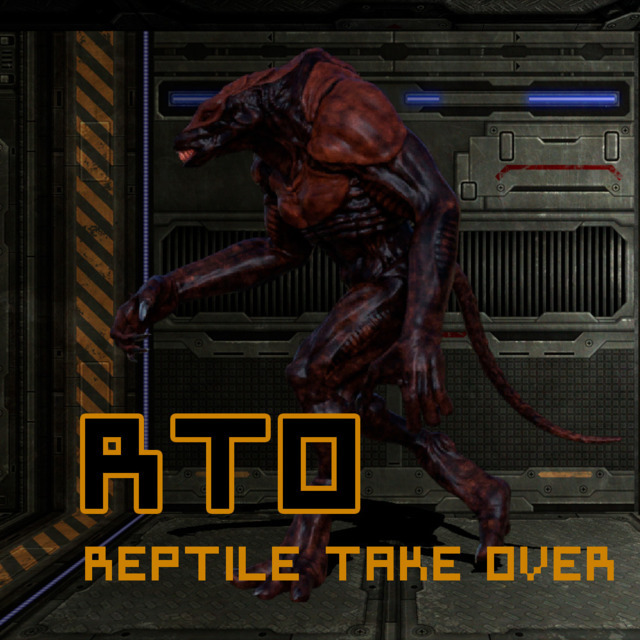 RTO 2 (Reptile Take Over) is a sci-fi shooting gallery game. 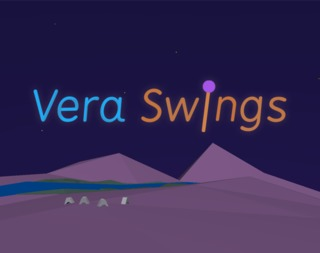 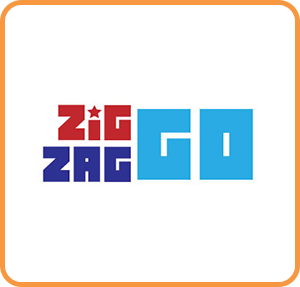 A perspective changing puzzle game. 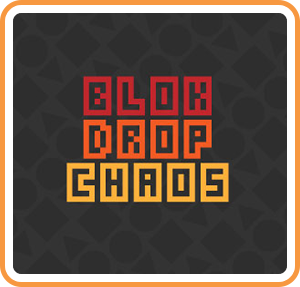 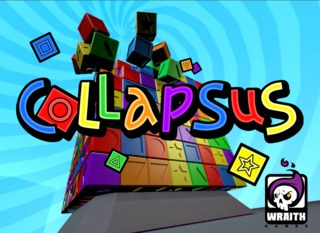 A puzzle game where you must catch the correct amount of falling blocks. 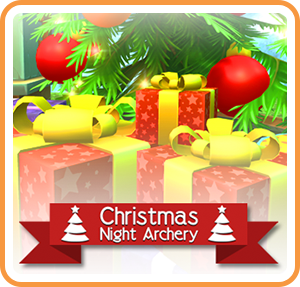 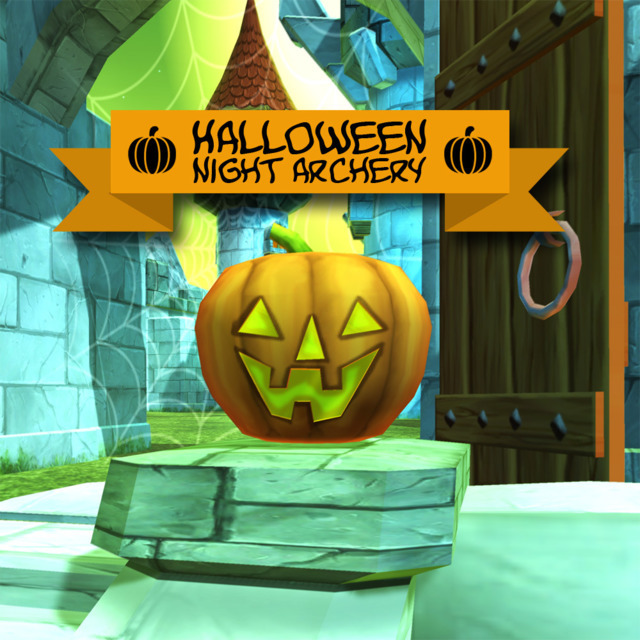 A Christmas themed Archery game.